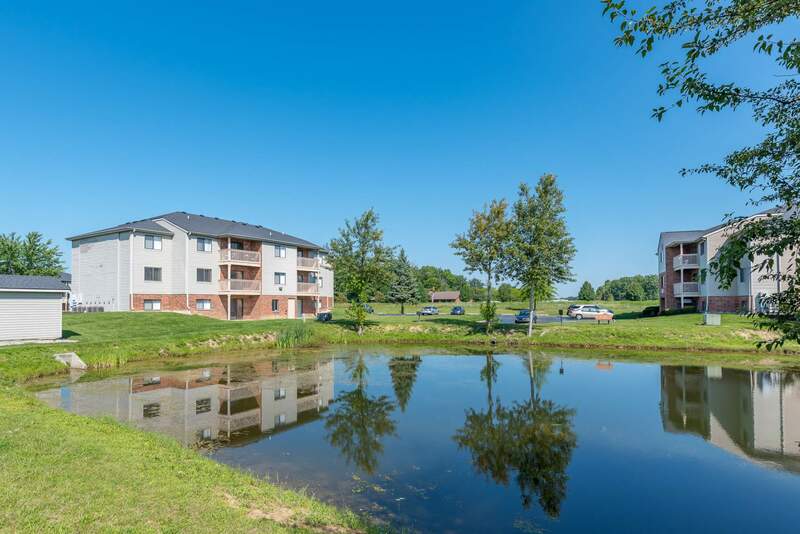 Mill Pond | Miller-Valentine Residential Property Management, Inc.
Mill Pond's stylish and affordable apartments are the perfect place for students and small families to call home! 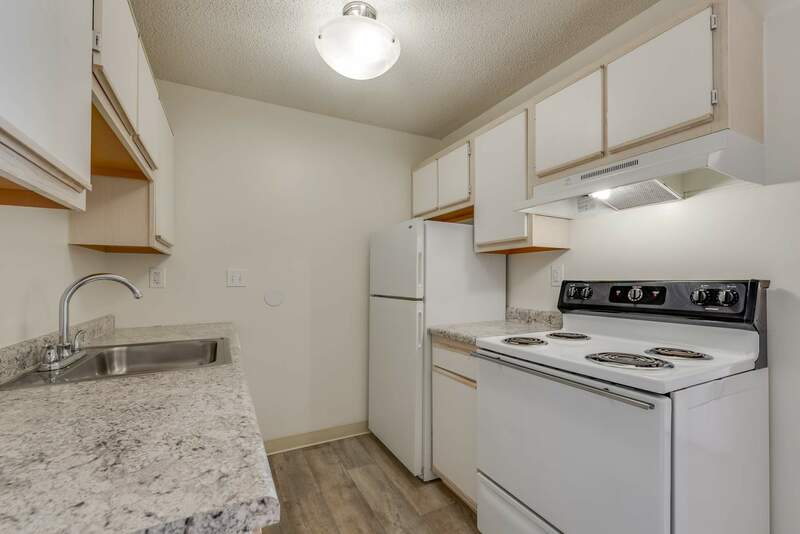 Live in complete comfort in one of our two or three bedroom apartments, complete with a private patio or balcony, roomy living spaces, vaulted ceilings, and plenty of closet space. 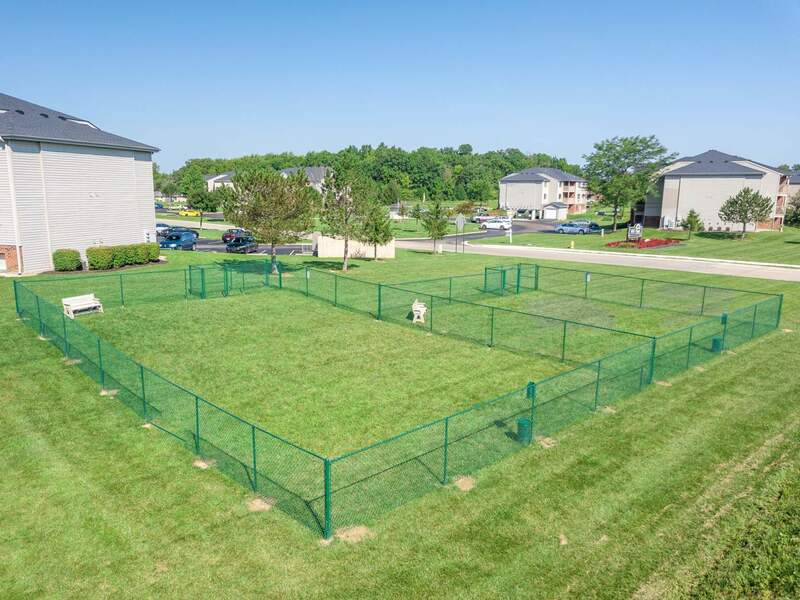 Plus, Mill Pond is pet-friendly, so you don't have to worry about leaving your furry family member behind. 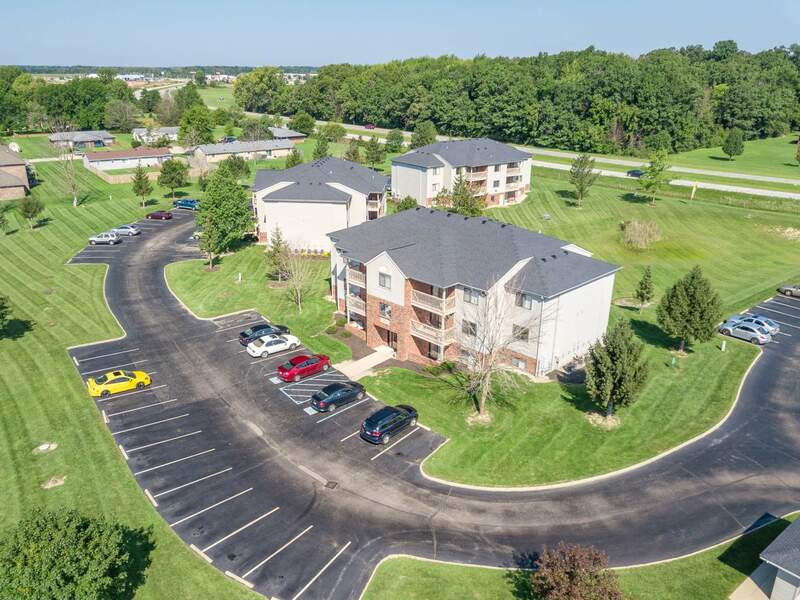 Apartments in this fantastic community are available now! 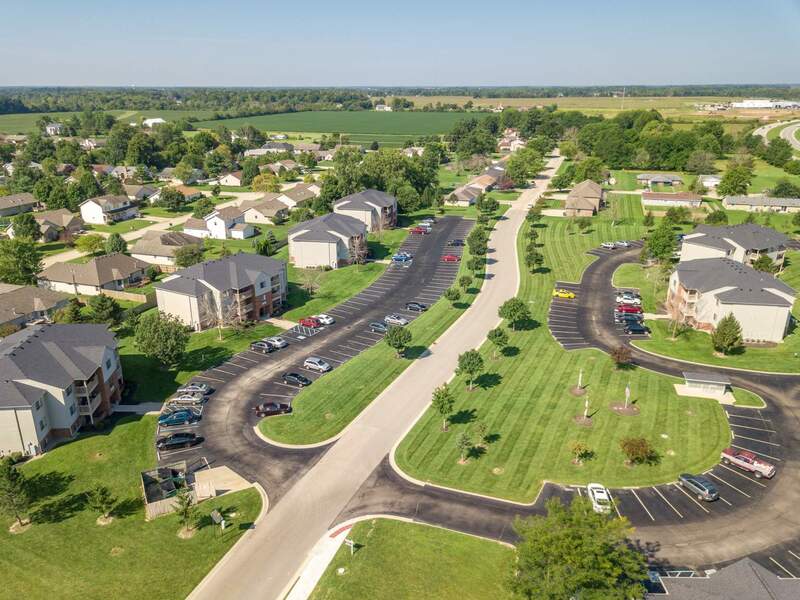 Mill Pond is a serene community in a prime location of Muncie. 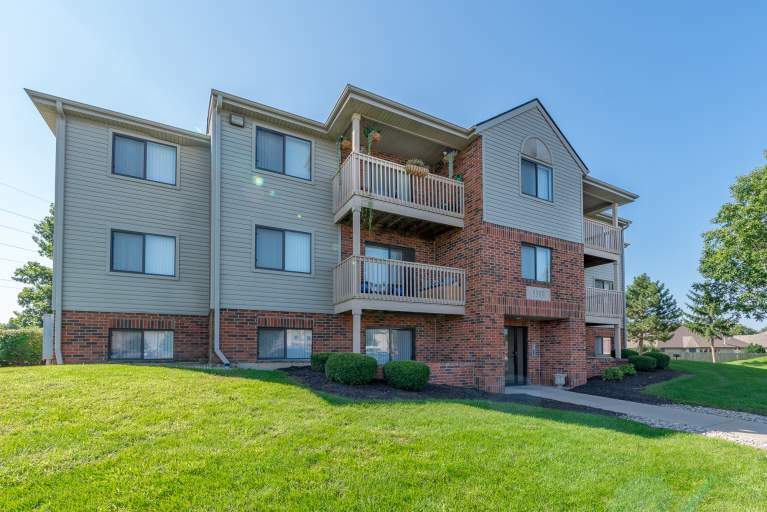 Only a 5 minute drive from Ball State University and its fabulous surrounding nightlife, we're ideally situated for students and University staff. If you don't have a car, you can easily get around by bus, with stops just a few steps away from your front door; including two routes that go directly to campus. Muncie is also considered to be very bicycle friendly, with bike lanes all over the city, making it that much easier to get from Mill Pond to anywhere else you need to go. 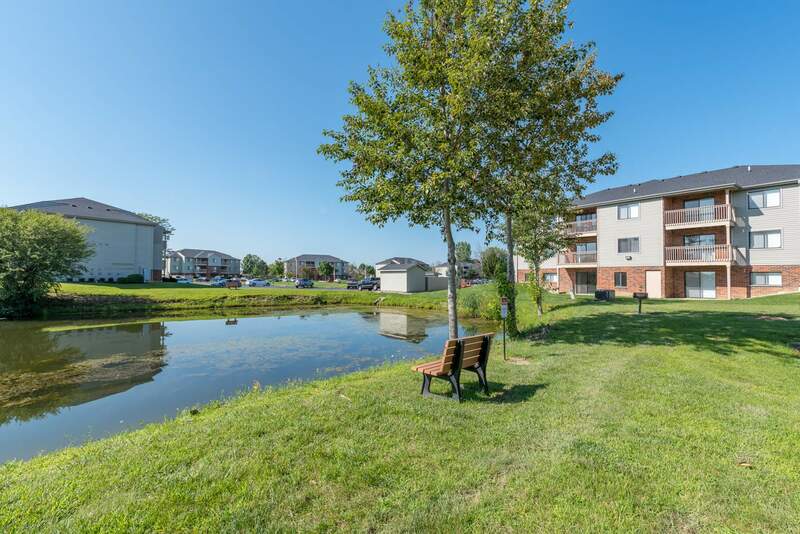 Plus, it's also close to numerous parks and has a beautiful, small lake on the property where residents can go fishing. 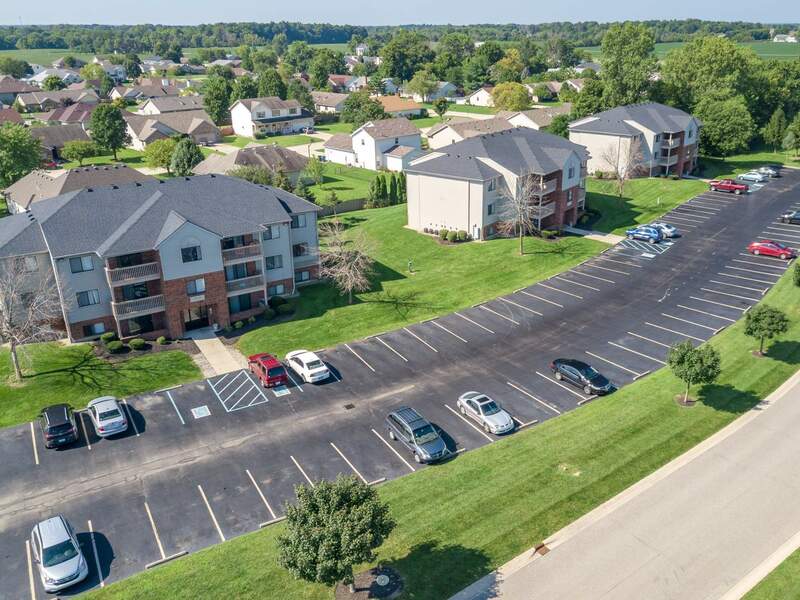 There are multiple shopping options within walking distance of the apartment complex, as well as many restaurants, a church, and a daycare center. 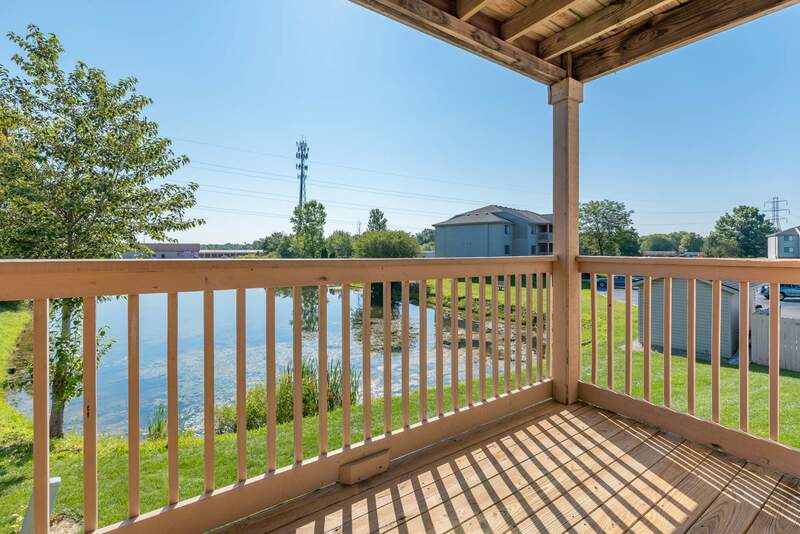 Contact us today to make Mill Pond your new home! "Communication was very prompt and maintenance response time unbelievably rapidly." 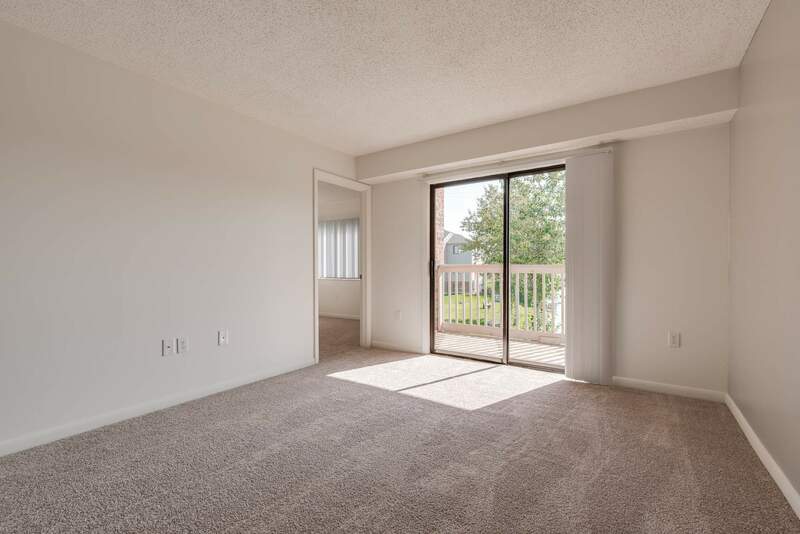 "Mill Pond is a decent apartment complex for relatively cheap rent. The services are great, management is quick to respond and they are all extremely friendly. 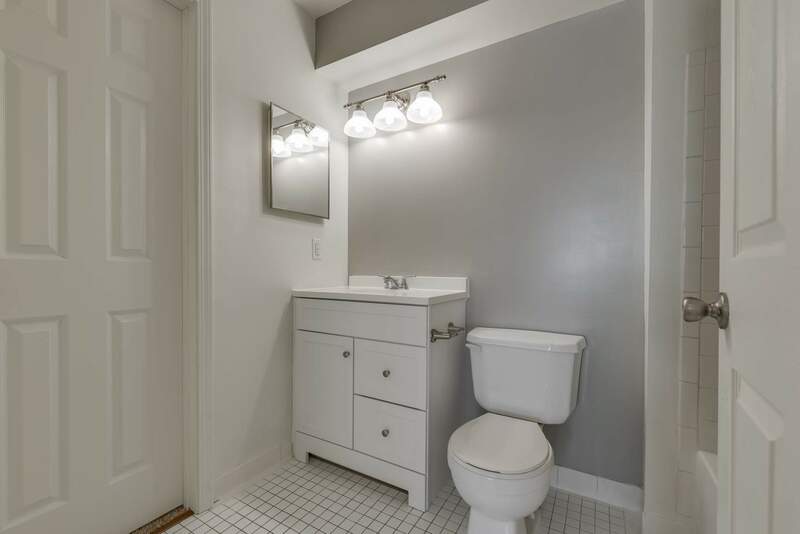 At times, they seem a tad disorganized as far as communication with their tenants, but it's been an overall beneficial experience." 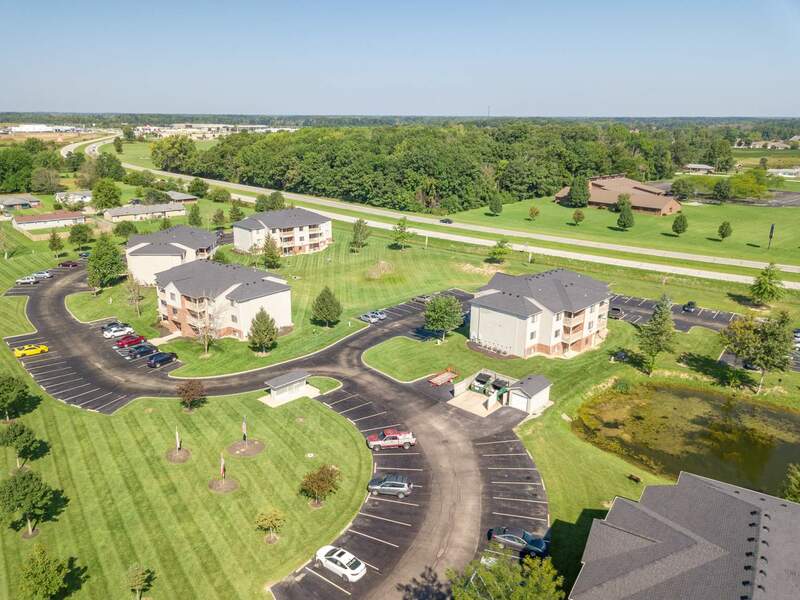 "I lived at Mill Pond for 3 years and always felt very safe there. I lived on the third floor and my building was hardly ever full, so it was relatively quiet most of the time (though if you live on the same floor as someone with children, dogs, or loud music, it is VERY audible). The staff (though it changed a lot over the course of 3 years) was always quick to respond to emails and maintenance requests. 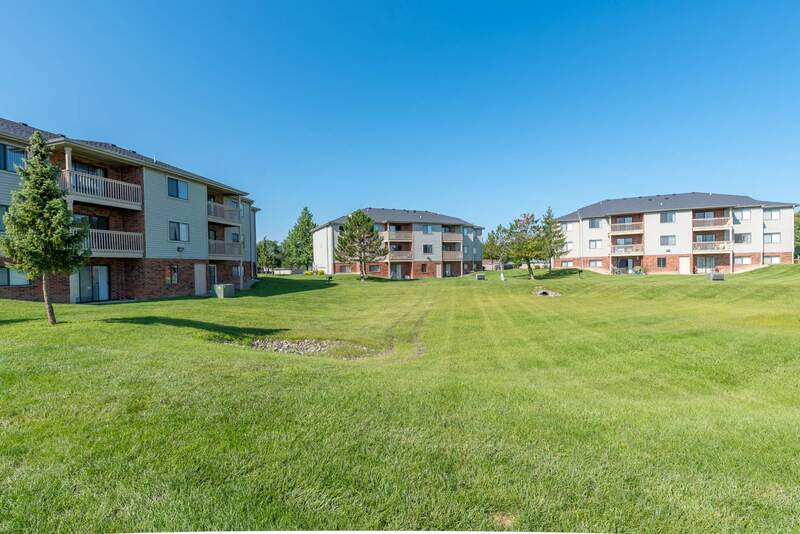 Though the buildings are nice and relatively new, it is pretty expensive for a complex with no amenities. I wish the staff kept up with landscaping and overall building cleanliness more consistently. Often, my building wreaked of smoke or whatever my neighbors were cooking. When weekly cleaning doesn't happen, those smells hang around a while. Overall, it was a positive experience and I would recommend people to live there." "I absolutely love Mill Pond and the staff that work there. I don't frequently have problems but on the odd occasion when my dishwasher doesn't want to work or my disposal gets jammed I know that everything will be taken care of quickly. Add to it that Sherine and Chad are very friendly and you have that Mill Pond is a wonderful environment." "Friendly great area to live"
"We had a wonderful experience at Mill Pond, in the short six months we were there. Office Staff & Maintenance Manager were super helpful & friendly. Any repairs we needed, were completed in a timely fashion. 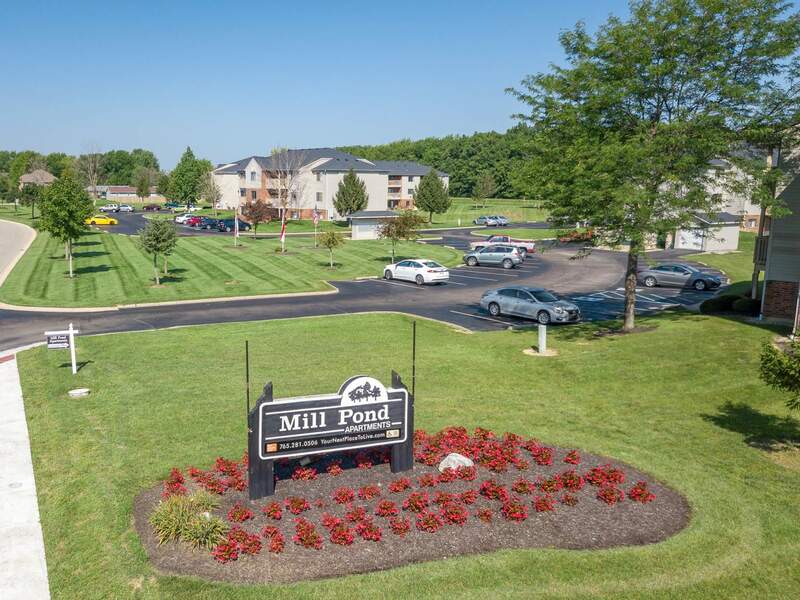 Overall we had a great experience at Mill Pond Apartments." "I have lived here before for a year and it was great then so when I was in need of a place to live again l came back. I really like it here. I close to things l need. Thank you Mill Pond"
"Mill Pond does a pretty good job. Although I would like to see some recycling options and doggie trash doesn't get picked up very often.. several times it over flows with bags, which makes the grounds unipeeling. The staff is very nice and helps me whenever I need them to!" 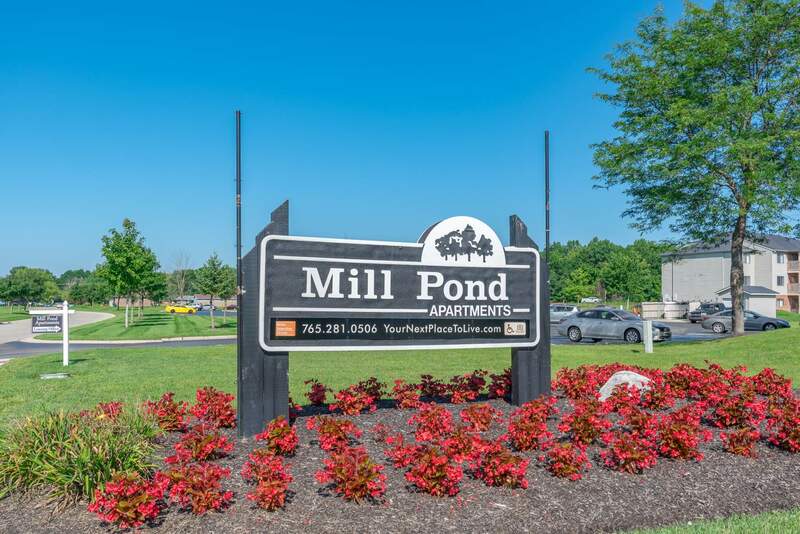 "Overall, my experience as a resident of Mill Pond has been extremely positive! 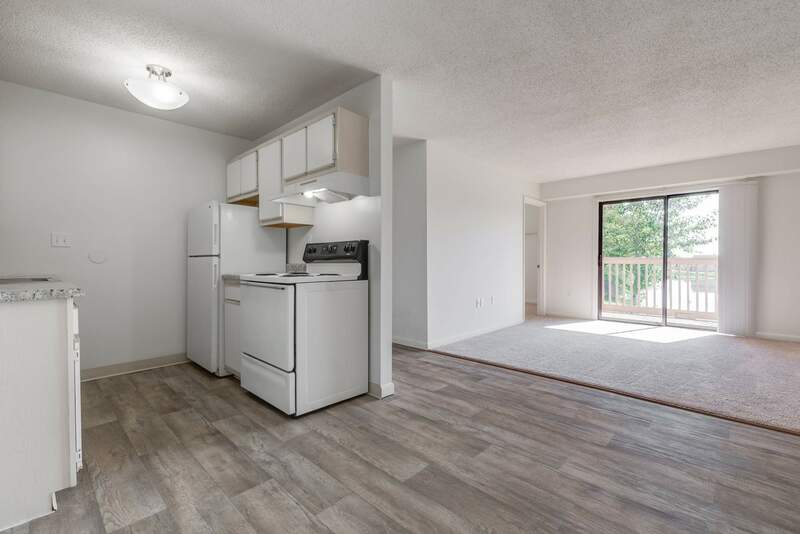 The apartments themselves are nicely designed and very affordable. Also, Chad is incredible; anything I asked for or inquired about was answered/provided in a timely, respectful and very efficient manner. 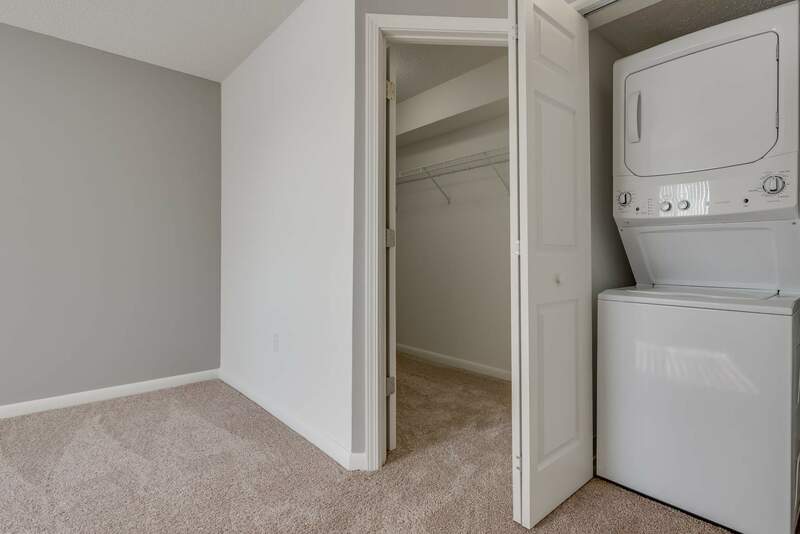 My only complaint concerns my unit: it still smells pretty terrible. I know I have received several notices concerning the smell of pet waste which warned of penalties for those with pets.I wish something was done." "Quiet, Fast Maintenace, Safe area"